Good question. But what’s the point? Something huge takes great endeavor would be my interpretation. This advice is good for writers, artists of all stripes, and fishermen. 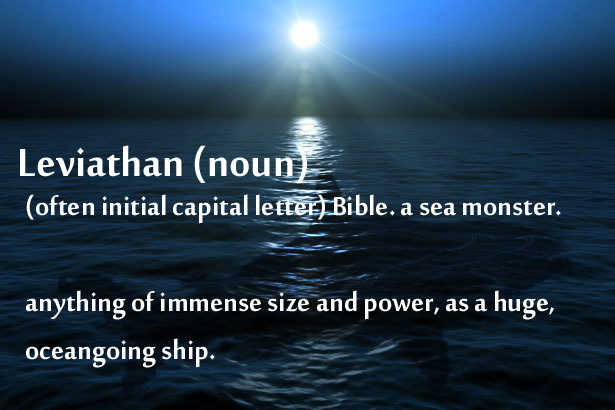 A word of caution….you may need a bigger boat.